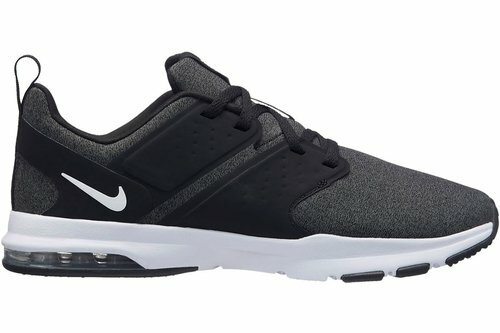 These Nike Air Bella Trainers are a lightweight construction that features a mesh upper for breathability as well as offering feet a lightweight wear. Cushioning is offered thanks to its padded ankle collar, tongue and insole, on impact its foam midsole with Air Max pocket really gets to work and delivers a more responsive cushioning. These trainers are complete with a lace up fastening to the front as well as Nike branding.